Unique, split-petal flowers and ivy-laced leaves. An old heirloom variety re-introduced by Burpee. Bushy and trailing plants. 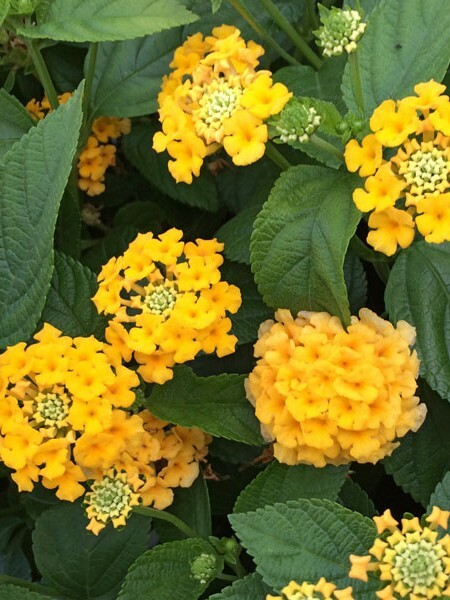 Ideal for baskets and combos, rock gardens, and groundcovers. Great filler plant for mixed baskets. Plant in full sun. Height reaches 10-12″; spread is 36-48″. Be the first to review “Tropaeolum ‘Flame Thrower Burgundy’” Click here to cancel reply.